WASHINGTON (Reuters) — Boeing Co. on Monday (Aug. 24) told its workers that it expected to cut as many as “several hundred” jobs in its satellite business through the end of 2015 due to a downturn in U.S. military spending and delays in commercial satellite orders. The Boeing announcement marks the latest fallout from the ongoing debate about the future of EXIM, the U.S. government’s export credit agency, which can no longer write new loans and trade guarantees. U.S. government officials have said they are growing more concerned about the impact of the bank’s forced shutdown on a wide range of U.S. companies, including many small businesses. Tea Party conservatives in the U.S. Congress did not vote to renew the agency’s charter, arguing the trade bank provides “corporate welfare” for big companies like Boeing and General Electric Co <GE.N>. Business executives said it was unclear if the bank will be reopened. 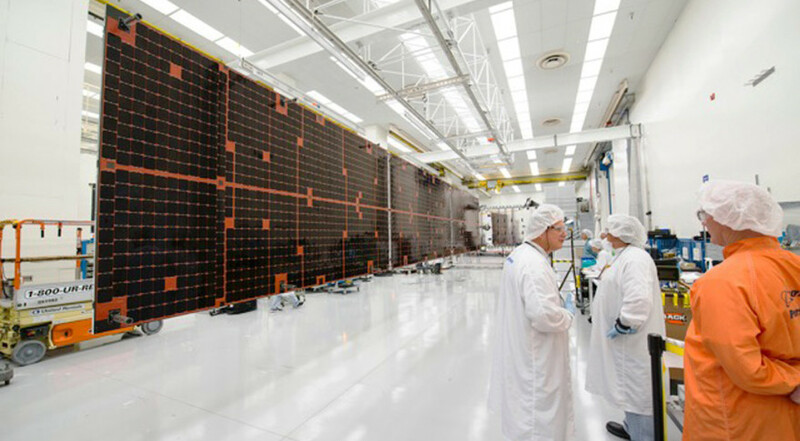 Monday’s announcement comes a little over a month after commercial satellite provider ABS canceled a large satellite contract with Boeing due to uncertainty about the future of the EXIM bank. “In the absence of Ex-Im, Boeing may need to serve as the lender of last resort but there are real limits to how much of this the company can do,” he said.